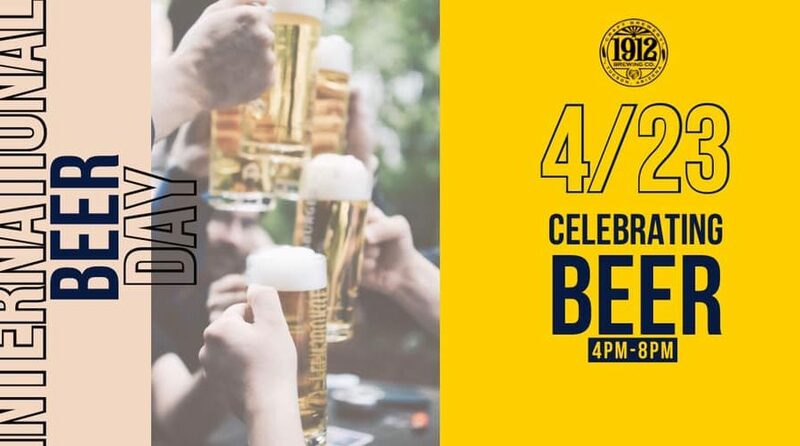 Come celebrate International Beer Day! 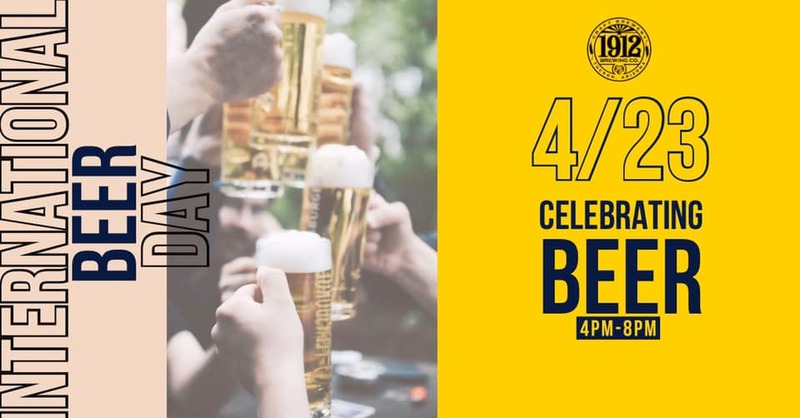 This event is about celebrating beer! More specifically, German Beer! Join us for a delicious flight of Sours, Goses, and even a Kolsch! It is international Beer Day, come out and enjoy a pint or two! Daniela’s Cooking will be making yummy Bratwurst Tacos!! Have you ever heard of anything that delicious?